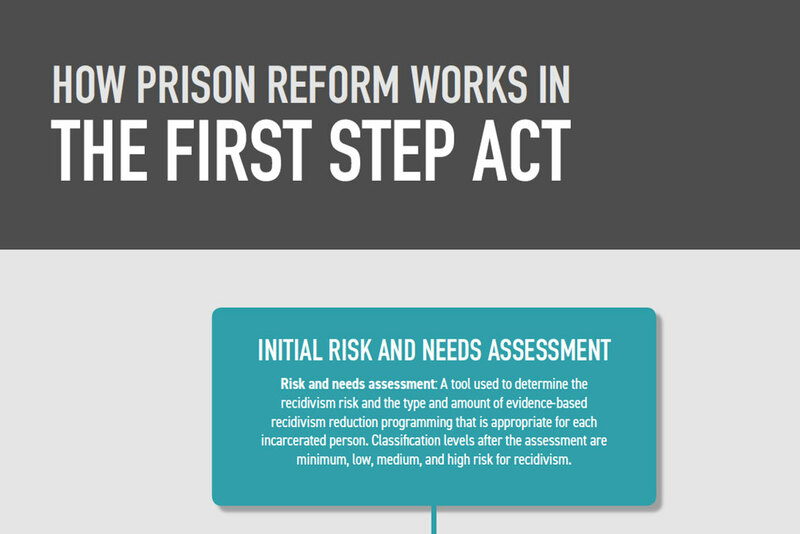 This infographic serves as a visual representation of the FIRST STEP Act’s prison reform provisions. 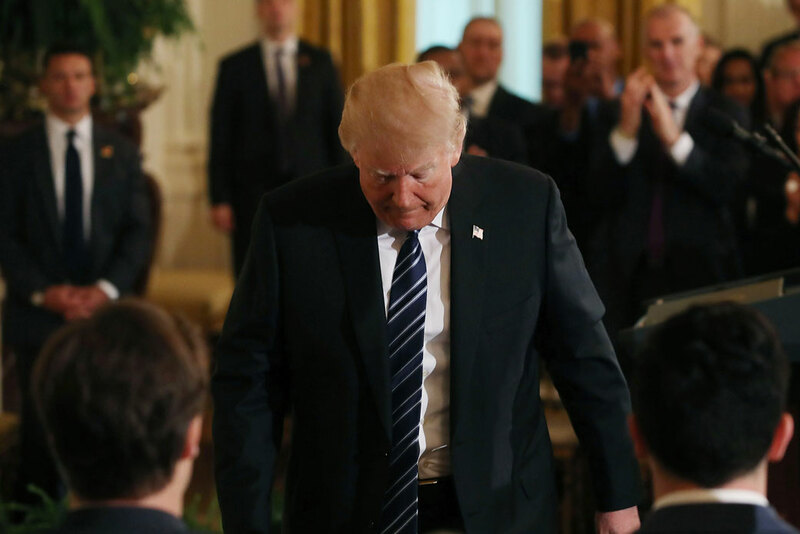 While the Center for American Progress supports the FIRST STEP Act, passing the bill in Congress will be easier than counting on the Trump administration to implement it. 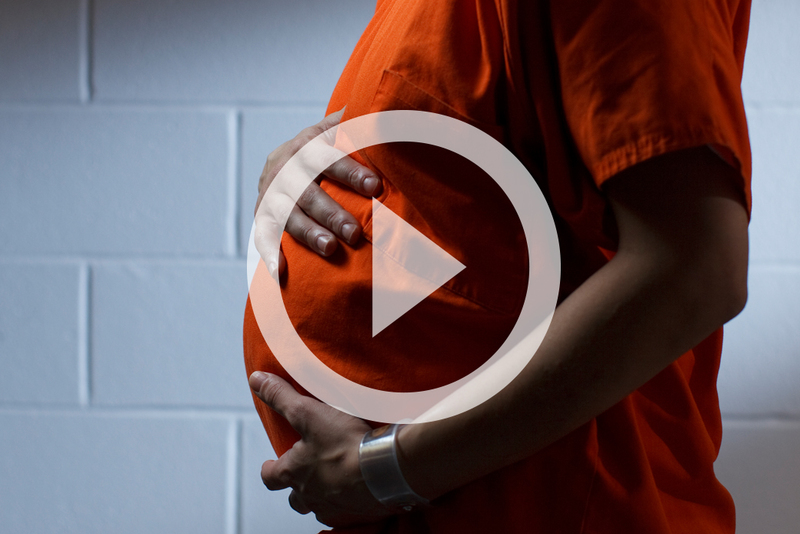 There is a dire need for smart sentencing reform—particularly for women and mothers who are trapped in prison for economic crimes. 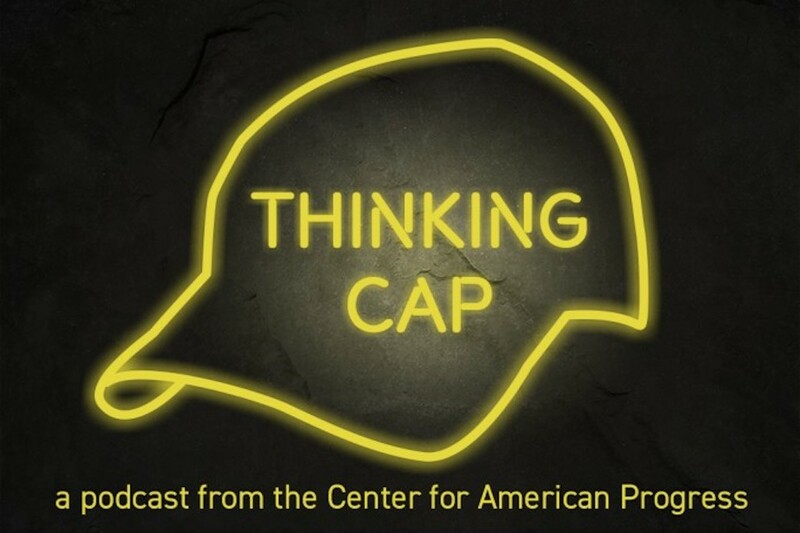 Michele and Igor sit down with James Forman Jr., a public defender and author, and discuss the touch-on-crime policies that resulted in disproportionate numbers of black men in prison. 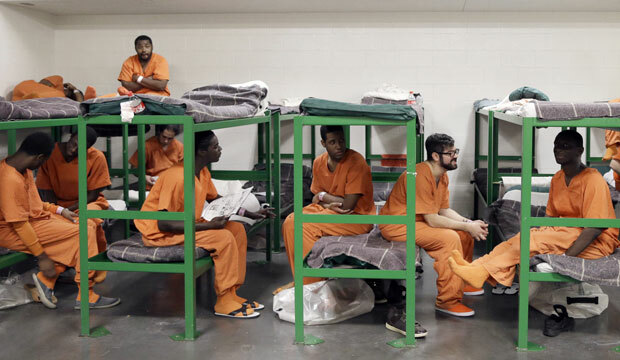 The Trump administration’s rhetorical support for reforming America’s prisons is contradicted by its policies to incarcerate more people for longer periods of time. 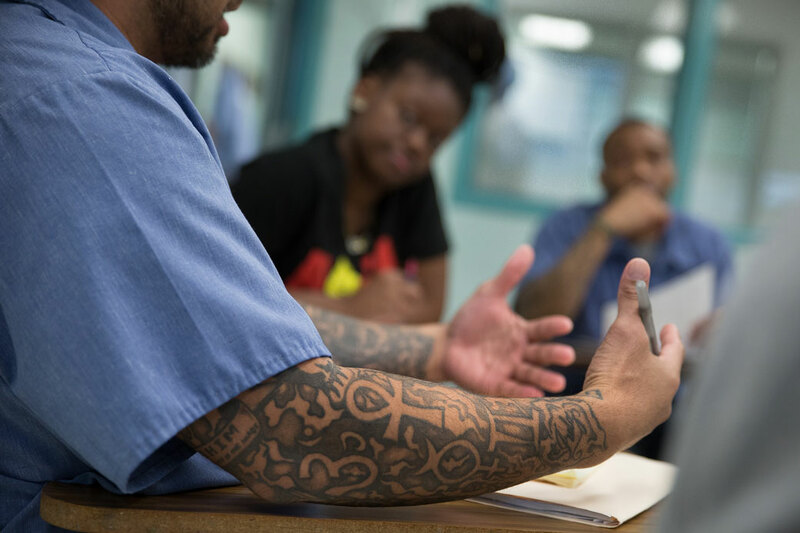 Federal and state funding should support and expand prison education if the United States hopes to reduce its rapidly growing prison population. 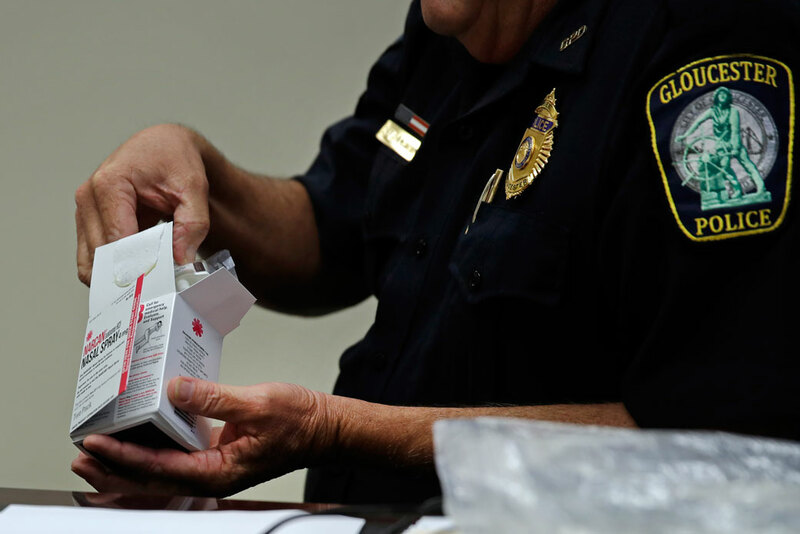 While the Trump administration slashes support for criminal justice reform, Congress can push the country toward smart criminal justice policies through appropriations. 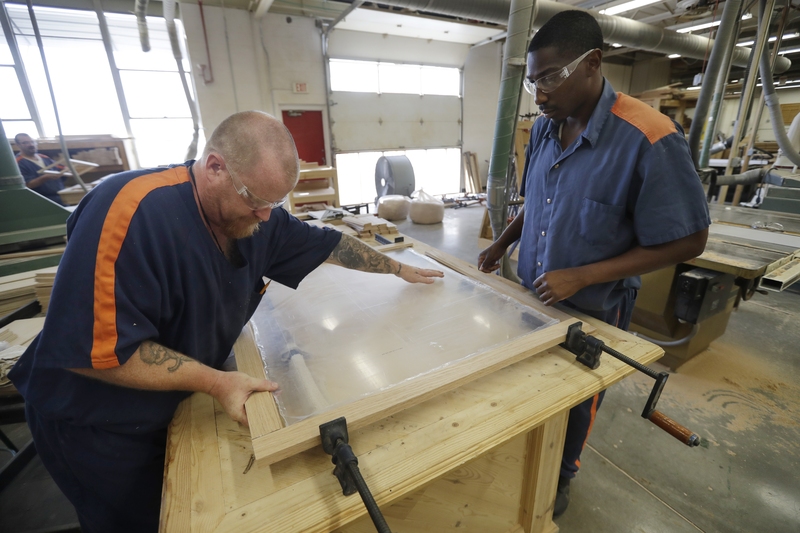 Paid apprenticeships could help ease returning citizens’ labor market re-entry and benefit them, their families, and society. 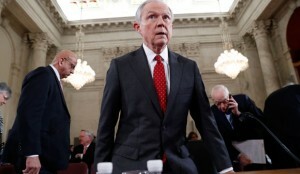 With Jeff Sessions as attorney general, dangerous and outdated “law and order” policies would stymie criminal justice reform. 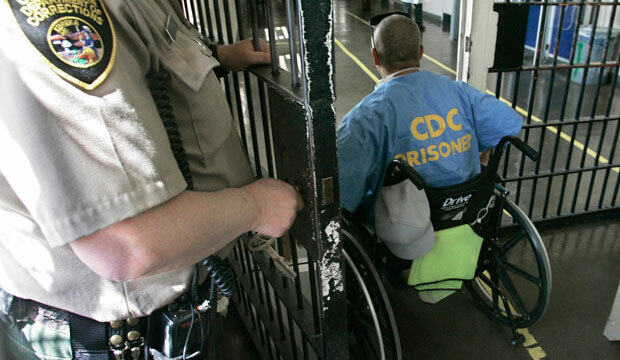 As bipartisan momentum around criminal justice reform continues to grow in Congress and across the United States, policymakers must include disability as a critical component of reform. 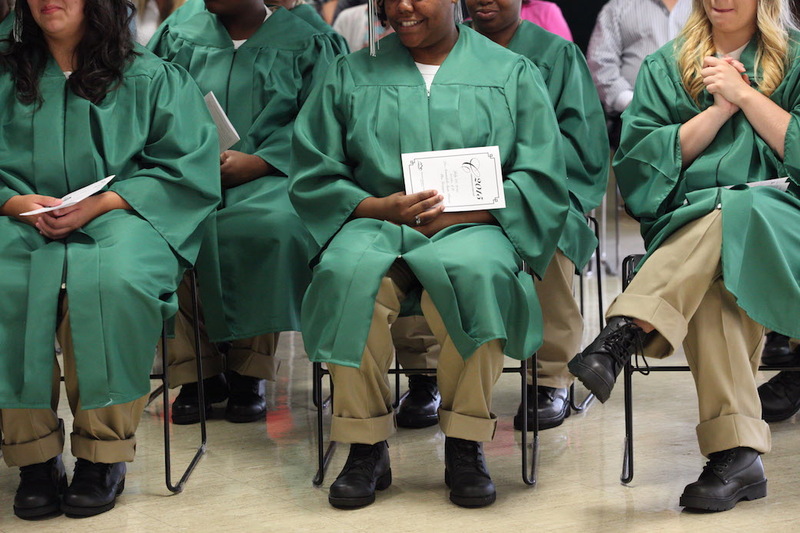 Several states and local jurisdictions have updated their juvenile justice policies to ensure that the disproportionate numbers of LGBT youth in the juvenile justice system are treated with dignity and respect. 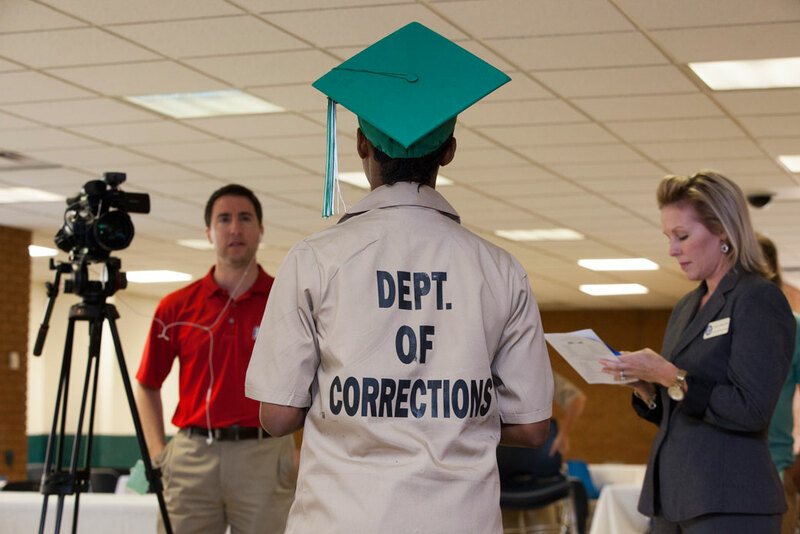 These model policies provide a blueprint for safeguarding all youth in the juvenile justice system.